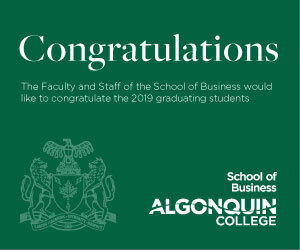 Algonquin will be partnering with three other Ontario colleges to create a more sustainable future, and provide better opportunities for their learners. 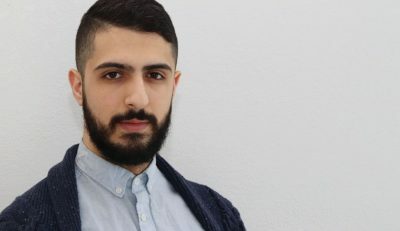 An independent assessment conducted by PricewaterhouseCoopers for Colleges Ontario, sought to find more information on how sustainable Ontario’s colleges are financially over the next decade. Each of the 24 colleges had an executive discuss the recent economic and demographic trends in the assessment, and how the institution is currently being affected. As it stands, college revenues are increasing at a slower rate than inflation. According to the PwC projections, Ontario colleges could face substantial deficits by 2024/2025. A $420 million deficit could potentially be seen by then, with a cumulative debt of $1,903 billion over the duration of the entire period from 2015/2016 to 2024/2025. Algonquin’s President Cheryl Jensen, signed a Memorandum of Understanding on Jan. 16, along with the presidents of Lambton College, Northern College and Sault College. Signifying the collaboration between all four in hopes of creating a more sustainable and accessible future. The MOA focuses on four main goals: ensuring learners have access to programs, avoiding duplication of costs, create innovative delivery options and facilitating inter-institutional resources to support faculty. The MOA will be in effect for five years and can be renewed for additional amounts of time if agreed upon by all parties. 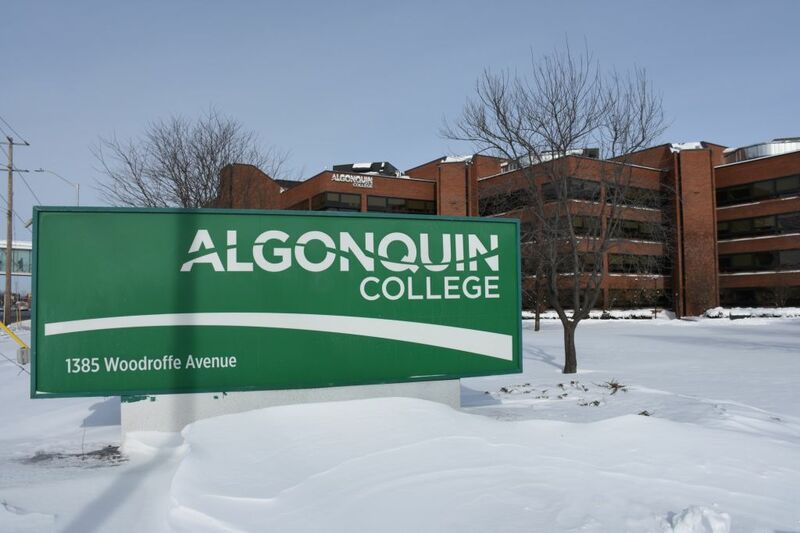 Algonquin signs on to partnerships with northern colleges Reviewed by Jessica Alberga on January 24, 2019 .